My love for activated charcoal continues! This detox soap and healing salve are just the beginning of how you can use this trendy beauty ingredient. 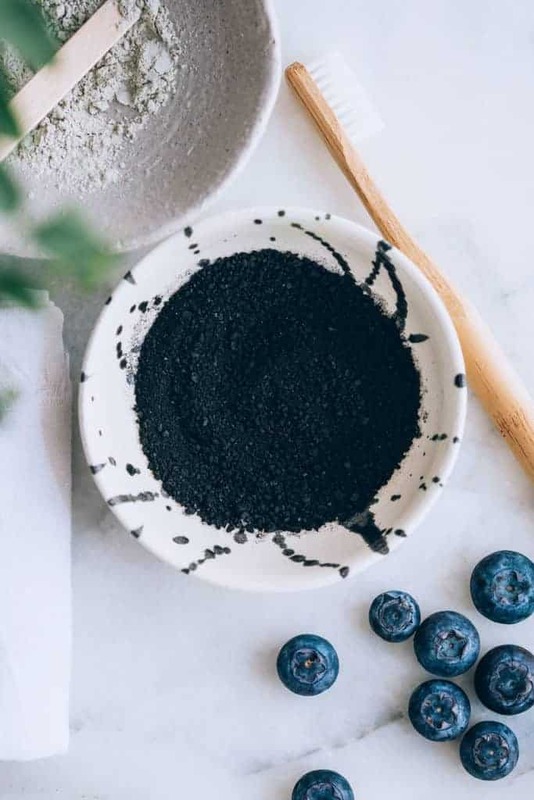 Because it not only draws out itches and splinters but it also draws bacteria, oil and toxins out of the body – read on for 3 beauty uses for activated charcoal. 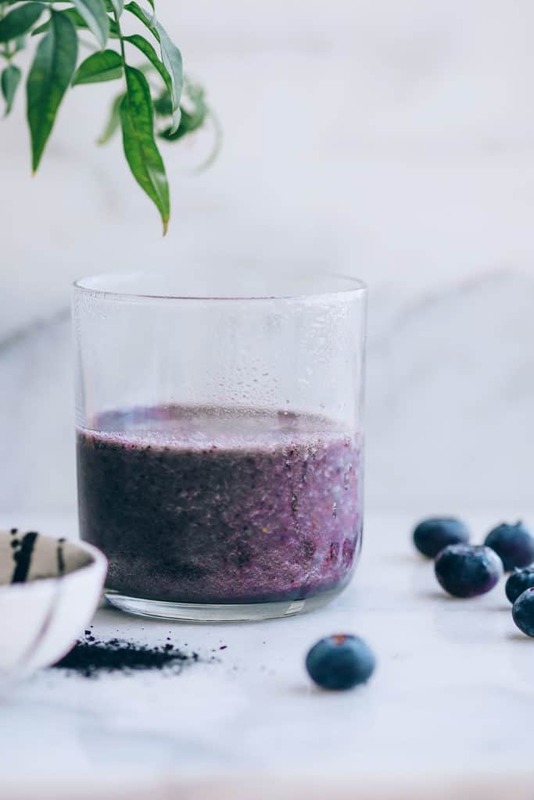 I know, the thought of putting black charcoal in your mouth doesn’t immediately scream ‘teeth whitening remedy!’ But activated charcoal can chemically attract those coffee, tea and wine stains away from tooth enamel. 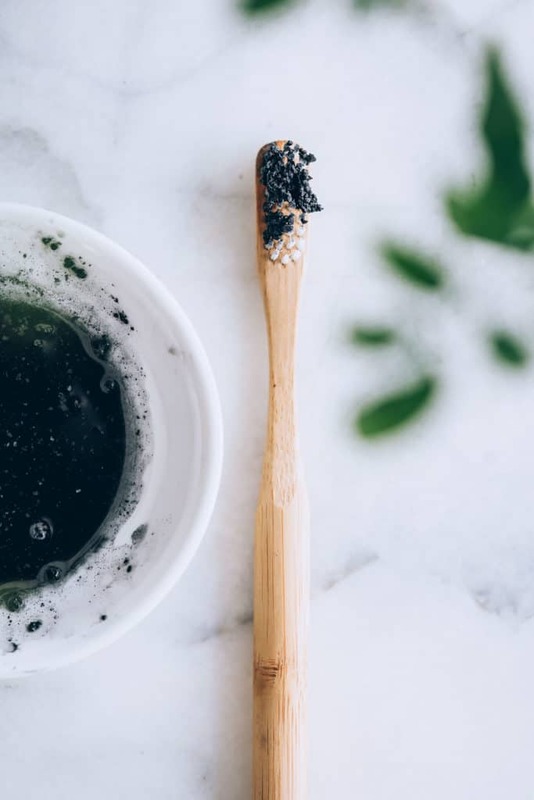 To use: I follow this procedure from a cosmetic dentist (source): open one or two capsules of activated charcoal into a cup. Add a tiny bit of water to make a paste. Then with your toothbrush or finger dab – don’t scrub! – the paste on your teeth. Wait 3 minutes and rinse. Repeat daily. Combine hot, sweaty days with extra sunscreen usage and I always break out more in the summer. A simple face mask with charcoal and clay will absorb excess oil and help clear out clogged pores. This mask will calm irritated skin and whisk away dead skin cells and impurities. To use: Combine a tablespoon each of activated charcoal and bentonite clay. Use apple cider vinegar to make a paste. With clean fingers spread over face and let sit for 15 minutes. Rinse with cool water and apply moisturizer. To use: My go to smoothie recipe is 1 cup milk, 1 cup frozen blueberries, 1/4 avocado and a handful of spinach. Add 1-2 charcoal capsules as needed. If you take prescription medication, talk to your doctor to make sure the charcoal doesn’t interfere with absorption. 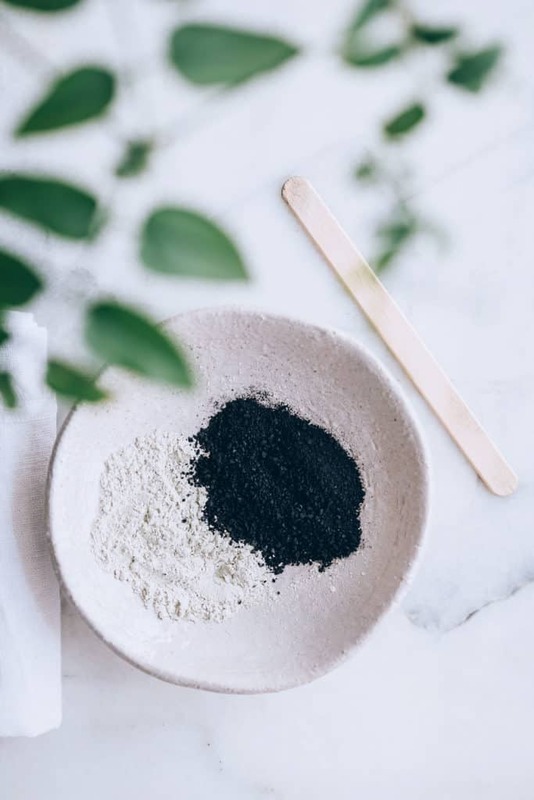 Have you added activated charcoal to your beauty routine?